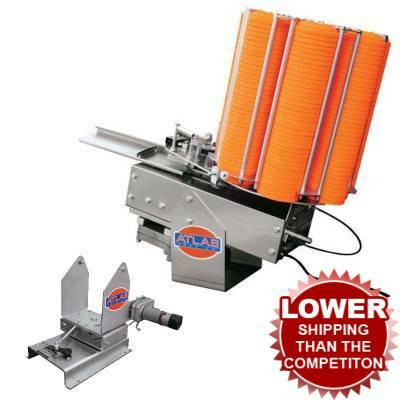 Atlas AT-250 Automatic Trap Thrower with Wobble Base Combo. Holds 250 targets. 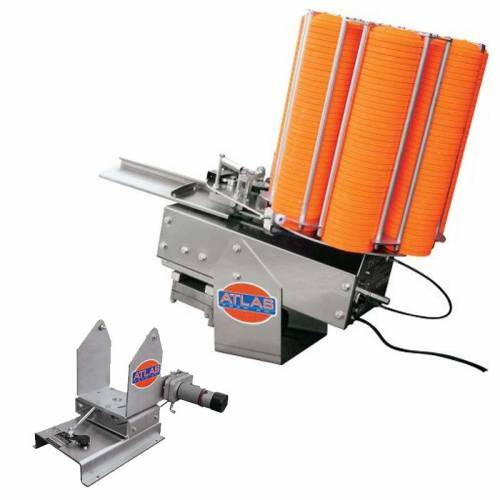 Atlas AT-250 Automatic Trap Thrower with Wobble Base Combo. Holds 250 targets. The fully automatic Atlas AT-250 Trap Thrower lets you easily create a professional quality trap range at virtually any location, ideal for individuals and clubs. Wobble Base allows you to enhance your target throwing with this moving base that moves side-to-side and up-and-down for a varied target presentation. Enhance your target throwing with this wobble base that moves side-to-side and up-and-down for a varied target presentation. Equipped with a toggle switch when you want to practice a fixed shot.